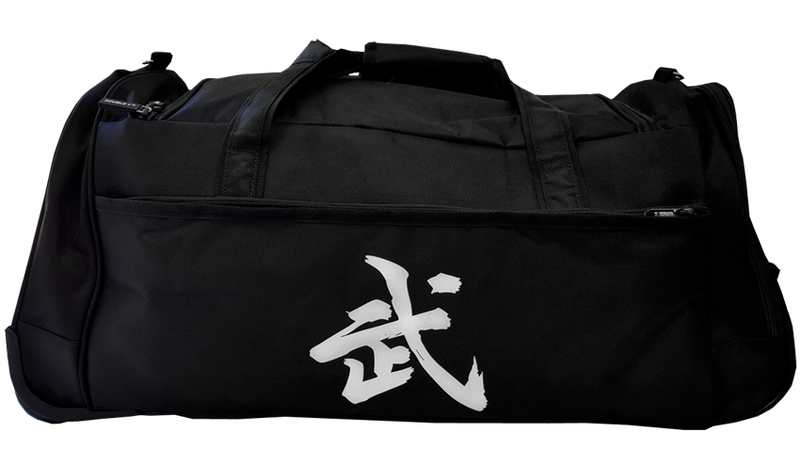 Sport bag with special design for martials arts, very resitant and convenient. Made with a wshable material. 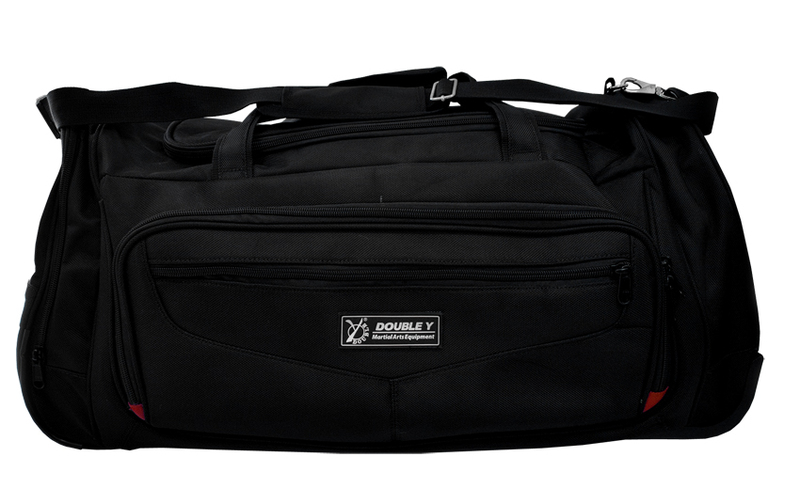 4 outside pockets with zip. 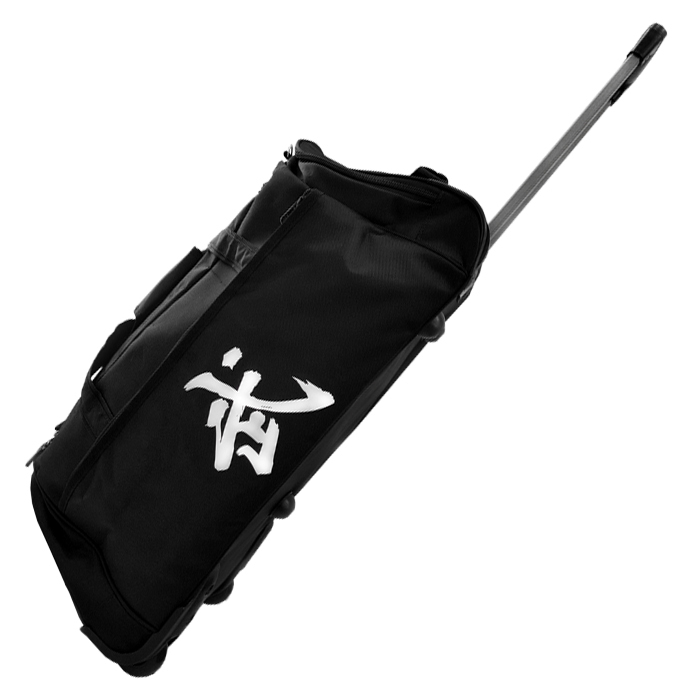 Color: black with white ideogram WU.